Electrify America announced collaboration with nine additional companies to host more than 30 ultra-fast electric vehicle charging stations across the U.S.
EVgo announced that it will be the first public EV charging network to debut Autocharge technology. This innovative technology instantly recognizes a customer’s vehicle and initiates automatic charging after a one-time registration, making it even easier for drivers to fast charge with EVgo. Electric car startup Rivian announced an equity investment of $500 million from Ford Motor Company. 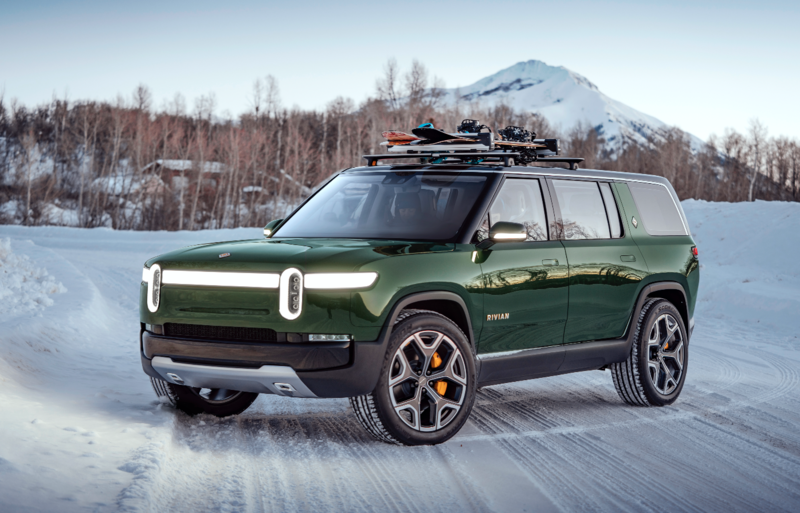 In addition to the investment, the companies have agreed to work together to develop an all-new, next-generation battery electric vehicle for Ford’s growing EV portfolio using Rivian’s skateboard platform. Toyota, Kenworth, the Port of Los Angeles and the California Air Resources Board (CARB) unveiled the first of Toyota and Kenworth’s jointly developed fuel cell electric heavy-duty trucks (FCET). Extreme E has joined forces with motorsport manufacturer Spark Racing Technology to engineer, develop and assemble the all-new electric SUV model for the pioneering off-road racing series. Phihong, an OEM electronics manufacturer, has introduced a 7.7 kW charger for the North American market.